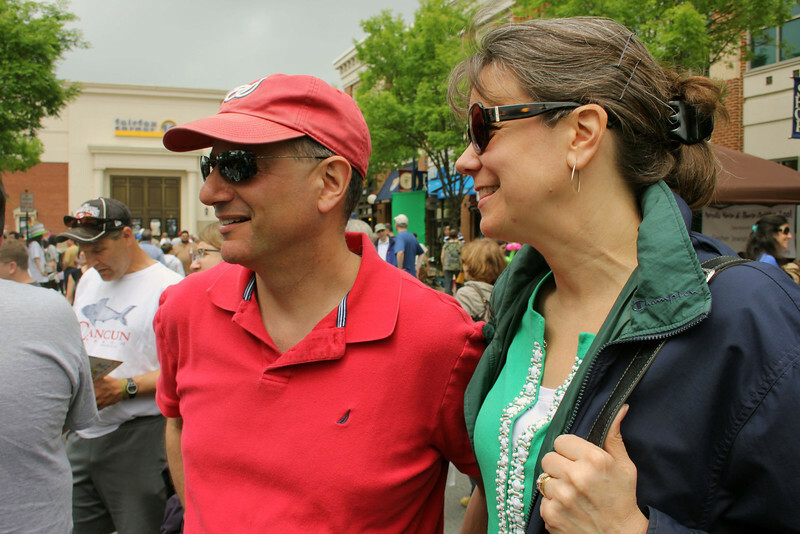 The festival at Fairfax Corner had a nice crowd and the predicted rain didn't materialize. A great way to learn about Israel and celebrate her birthday. CBE's booth featured well-known games invented by Israelis. Many thanks to Dan & Denise Moldover for organizing our participation! Photos by Dan Moldover and Susan Berger.